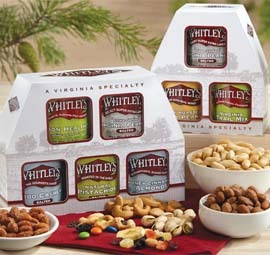 Gift tins for any occasion. 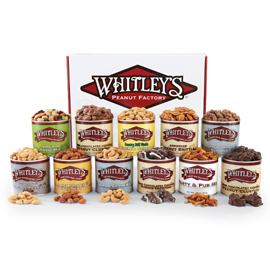 Birthdays, employee appreciations, and more! 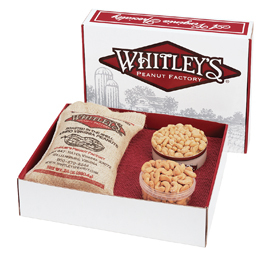 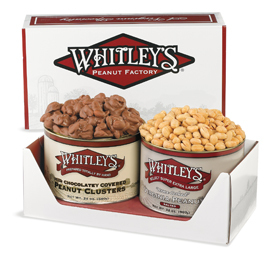 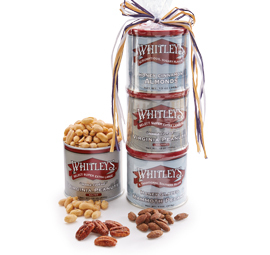 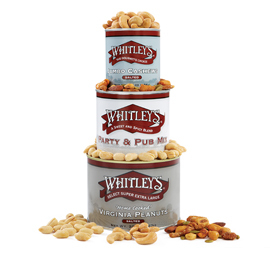 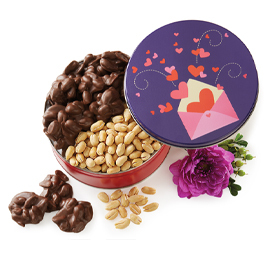 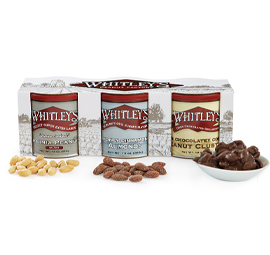 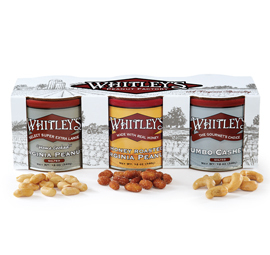 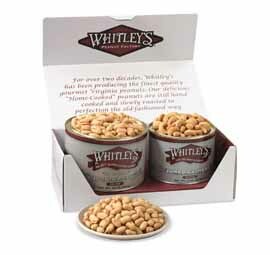 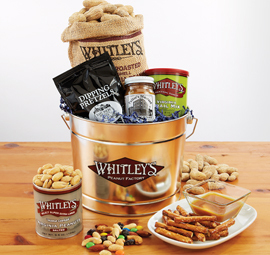 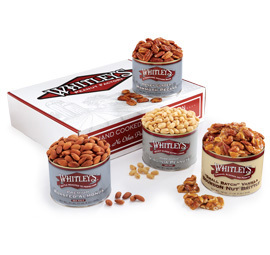 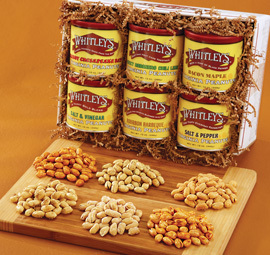 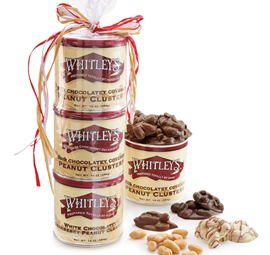 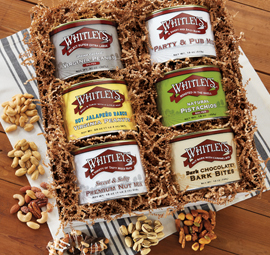 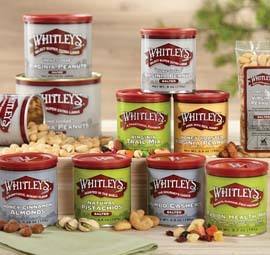 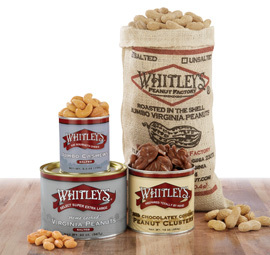 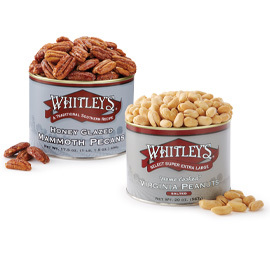 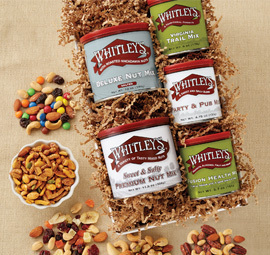 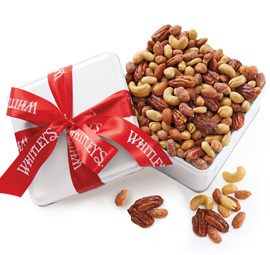 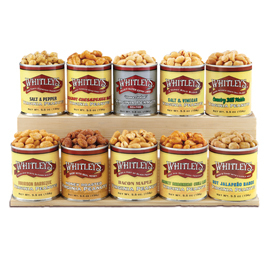 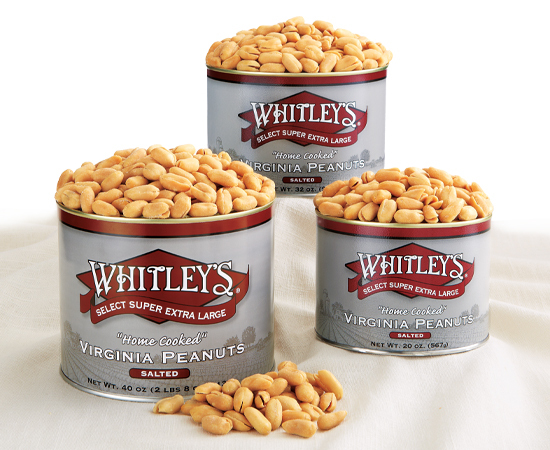 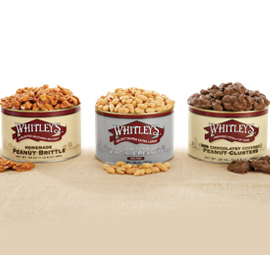 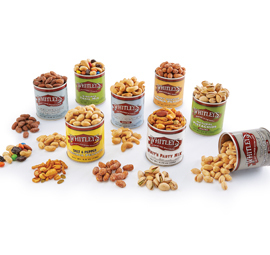 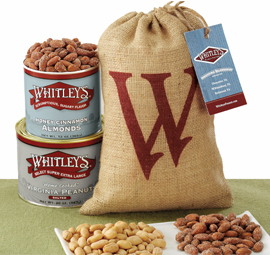 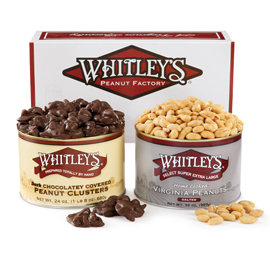 Our festively themed gift tins are packed with a variety of Virginia peanuts and other snacks that are sure to brighten anyone's day. 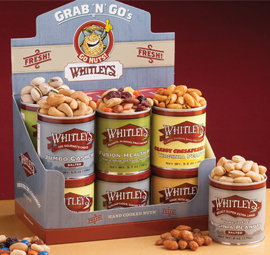 So shop with confidence knowing that you'll bring a smile to someone's face!